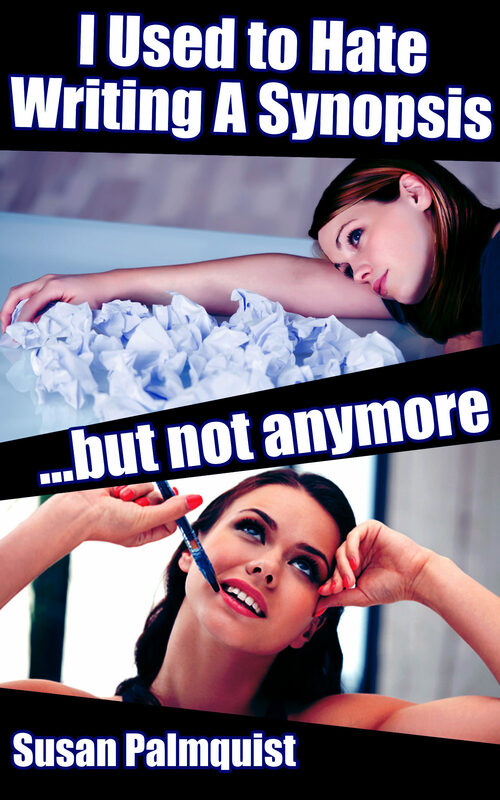 Would you rather do anything besides write a synopsis for your book? If so, you're not alone because most writers consider this the most dreaded part of the manuscript submission process. This guide offers you a step by step guide on putting together the perfect synopsis that actually showcases your story. In it your learn all about what makes the ideal synopsis. What agents and editors look for when they read one. What to leave in, and more importantly what to leave out. You'll get lots of practice in writing one before you tackle your own. Each chapter offers a checklist and an exercise for you to try. Also included is a chapter on putting together a cover letter and then putting together your whole submission package. Otros ebooks de Susan Palmquist.